Learning foreign languages provides a valuable educational, social and cultural experience for all pupils. 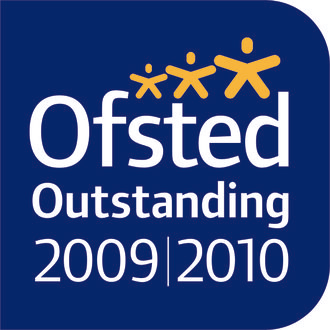 Our vision is to provide vibrant lessons which instil both passion and curiosity. At Chandlings pupils develop the communication and literacy skills that will lay the foundation for future language learning. French is introduced in Nursery and taught from Reception throughout the school. All classes are taught by native speakers. In KS1 great emphasis is placed on oral/aural fluency and writing is gradually introduced from Year 3. Our teaching approach is to develop children’s linguistic competence so that they can use their knowledge with growing confidence. In KS2 there is the opportunity to learn some German, Spanish and Italian; French remains the core language enabling the pupils to reach a high level of competency. 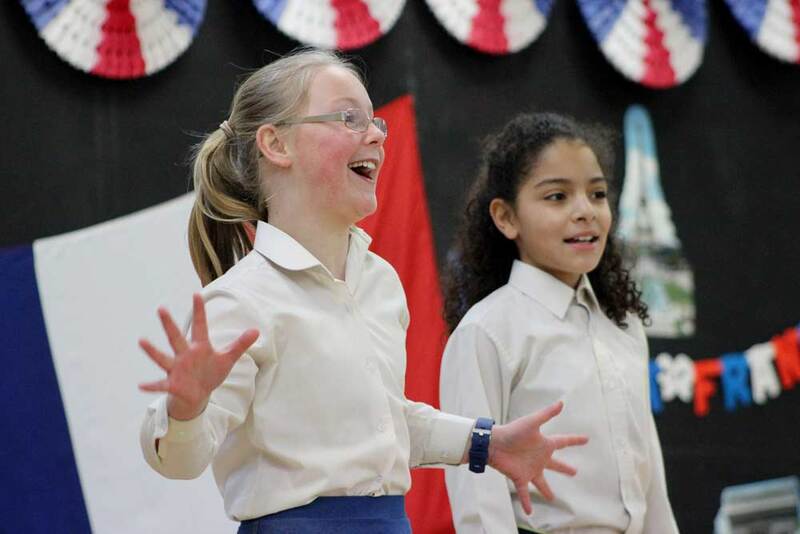 We actively promote an understanding of other cultures and customs with ventures such as a French Breakfast, “La Galette des Rois” celebration, drama productions, a Festival of Languages and an International Week. We also value the importance of visiting France - Year 6 have the opportunity to go on a week residential trip to Picardy and some choose to spend a term in the Château de Sauveterre in the South of France.